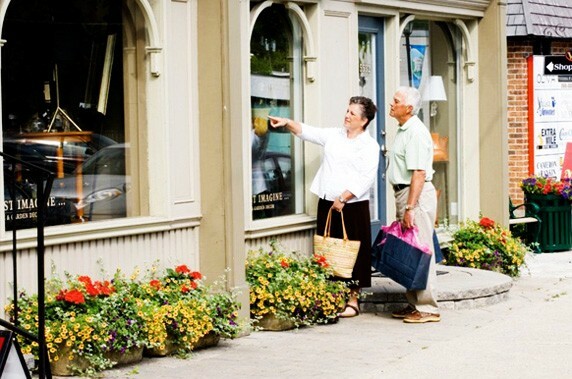 There’s a warm welcome awaiting you in Manotick, a charming village on the Rideau River where old-fashioned, small-town service is alive and well! Located just 15 kilometres south of Ottawa, you’ll find the best of rural and urban. Enjoy a walking tour for a glimpse into the past. 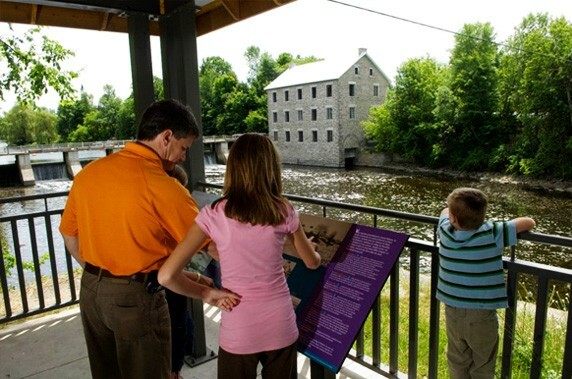 Don’t forget Watson’s Mill, one of the few remaining operating gristmills in Ontario, with its own tragic history and resident ghost. Treat yourself to a bag of fresh, stone-ground flour or feed the ducks! A Business Improvement Area or BIA is an association of business people who have joined together to promote their mutual interest. A BIA can only be established through a by-law passed by the municipal council at the request of the local business community. The Manotick BIA covers the business core, which includes over 130 businesses. The principal mandate of a BIA is to improve business in an area defined by a by-law. A BIA does this by several means. But the most universal methods are: improving the physical environment: economic redevelopment of the local business community through advertising and promotion. The board of Management establishes the budget for the Manotick BIA. 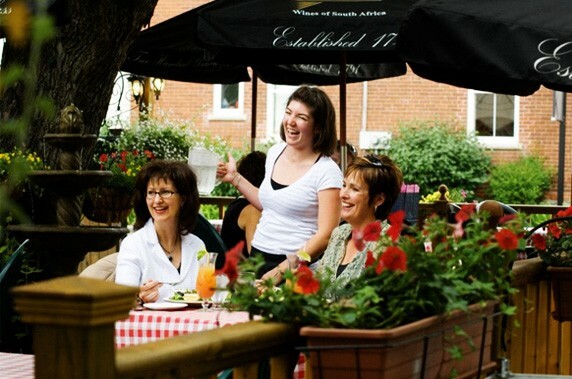 Every business in the designated area is automatically included in the membership and contributes to the BIA’s budget. The levy is collected by the City of Ottawa but is administered by the Manotick BIA to implement its programs of activities. Margot Belanger – Dickinson Square Heritage Inc.